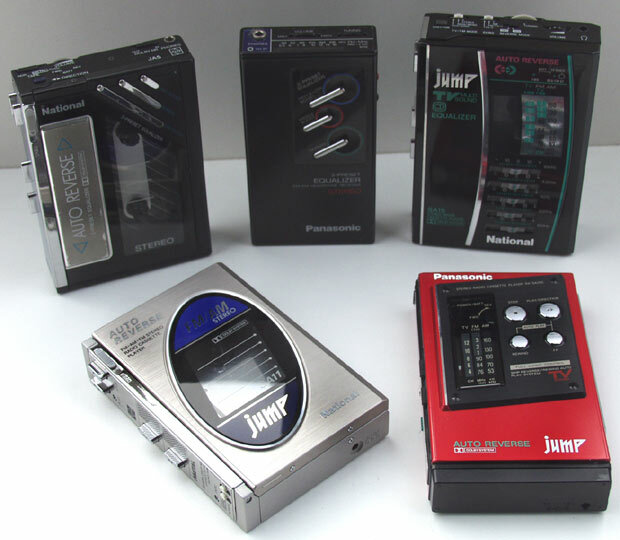 Electronics giant Matsushita entered the Walkman market early in the game and released some interesting, high-quality models through the ’80s and well into the ’90s under the National and Panasonic brands. Like other manufacturers in the early days, National/Panasonic had their own pet name for their personal stereo line: the Stereo-to-Go. 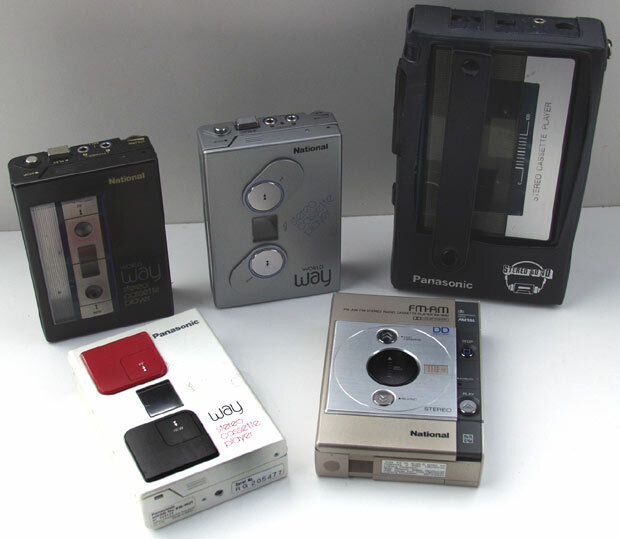 l-r: National-Panasonic RQ-KJ1, RQ-WJ1, RQ-SJ1, RX-S40, RQ-J11. l-r: National-Panasonic RQ-JA5, RX-SA11, RF-11, RX-SA15, RX-SA250. 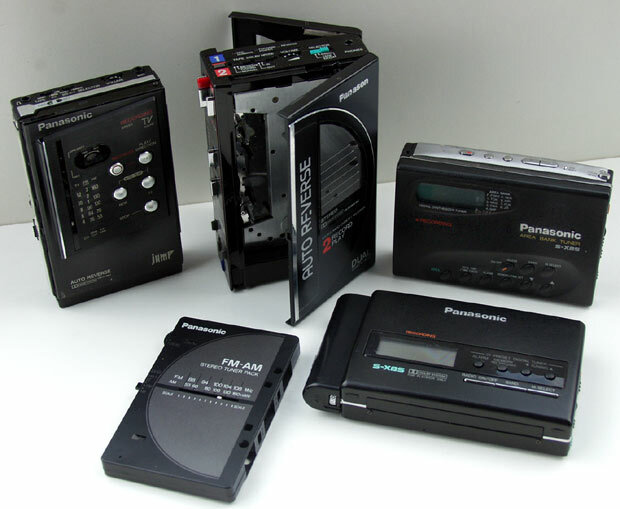 l-r: National-Panasonic RX-SR550, RP-FA100 Tuner Pack, RX-HD10, RQ-S7F, RQ-S77F. 1980s US & Japan Panasonic/National portable stereo catalogs. This entry was posted in Panasonic by pocketcalculatorshow. Bookmark the permalink.